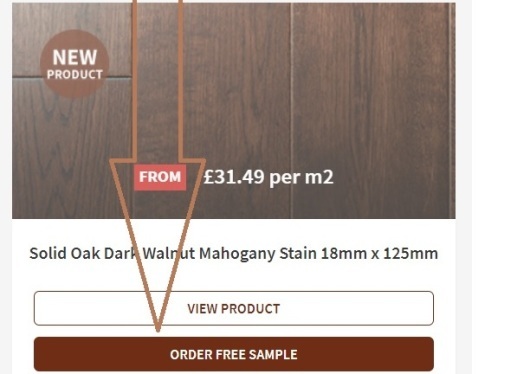 We offer a free wood samples service in the UK where you can order up to four of your favourite solid wood, engineered wood and laminate flooring products in sample size. All of our samples are despatched within 24 hours and are delivered first class to your doorstep. WHAT ARE THE BENEFITS OF WOODEN FLOORING SAMPLES? You can see your favourite products in the light of your own home - you can't do this in a store! 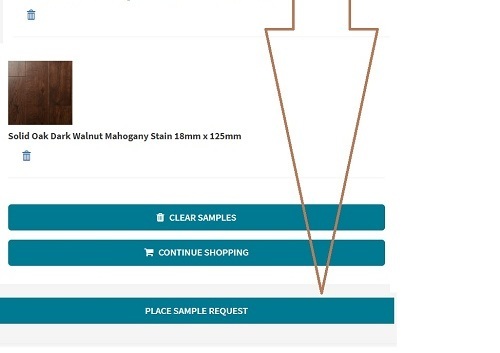 Once you have chosen your samples, click on the "Samples Cart" button at the top right of your page. 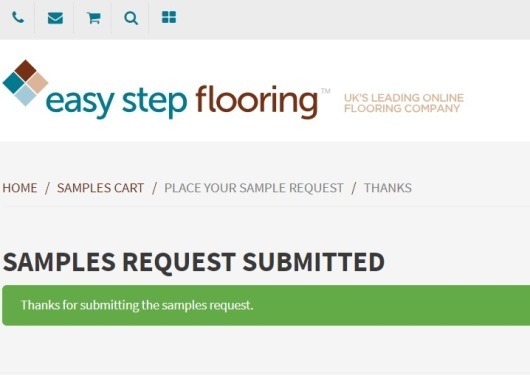 Review your samples then click on the "Place Samples Request" button and fill in your delivery details. Your samples will be hand picked by our samples department and despatched 1st Class within 24 hours of your request. Your samples will arrive a few days later, ready for you to choose your perfect wood flooring!